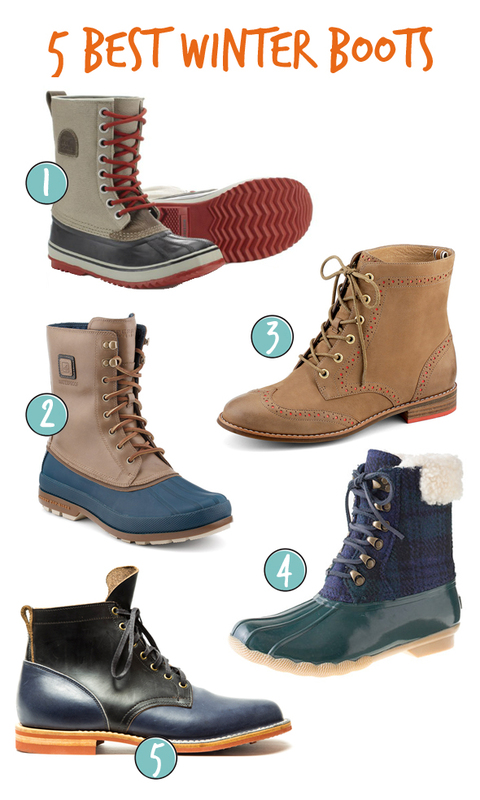 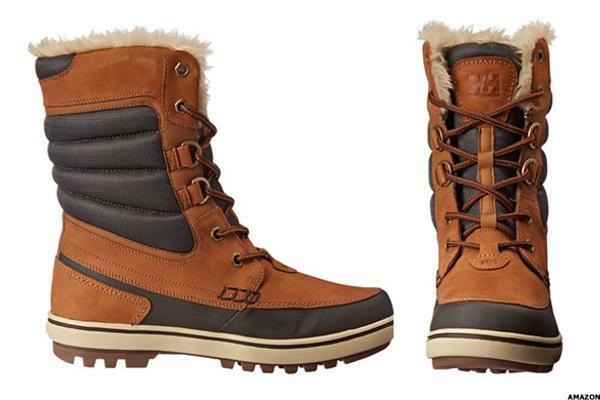 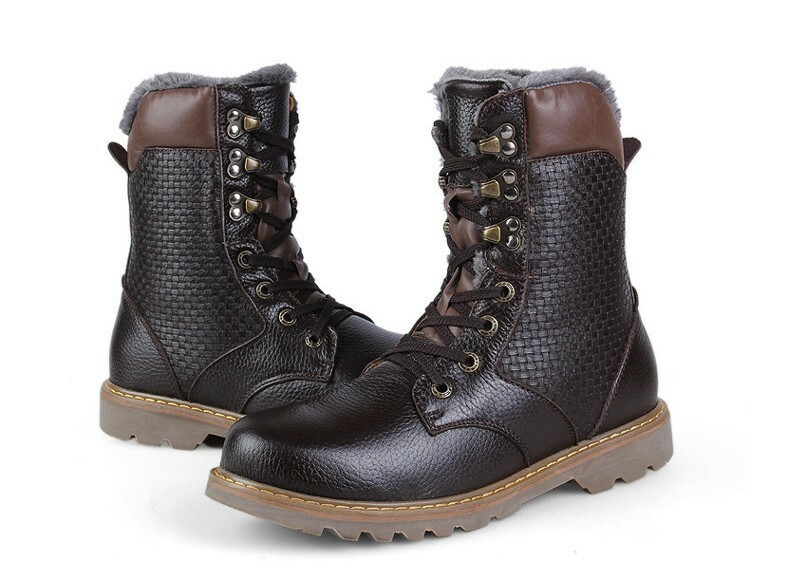 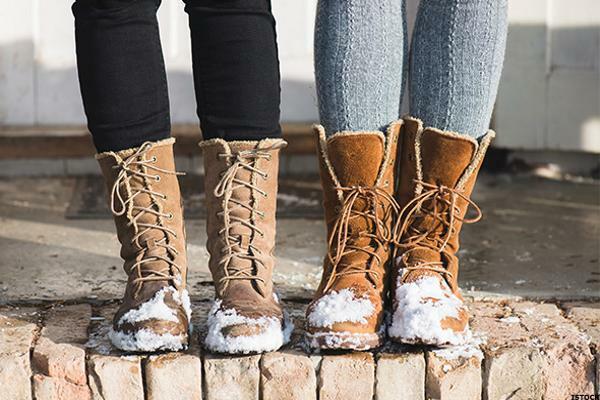 Not sure which boots best suit your bundled up style? 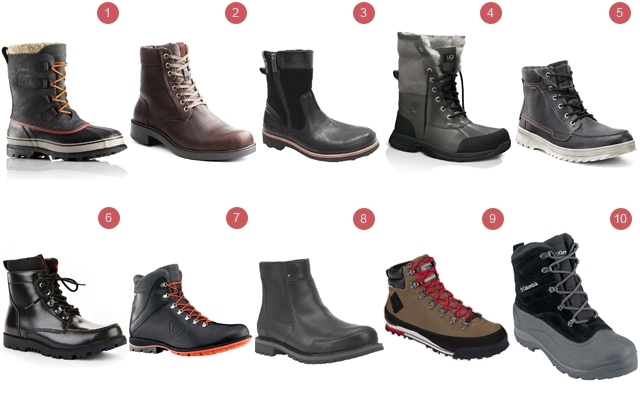 Consider some of our favorites for this season. 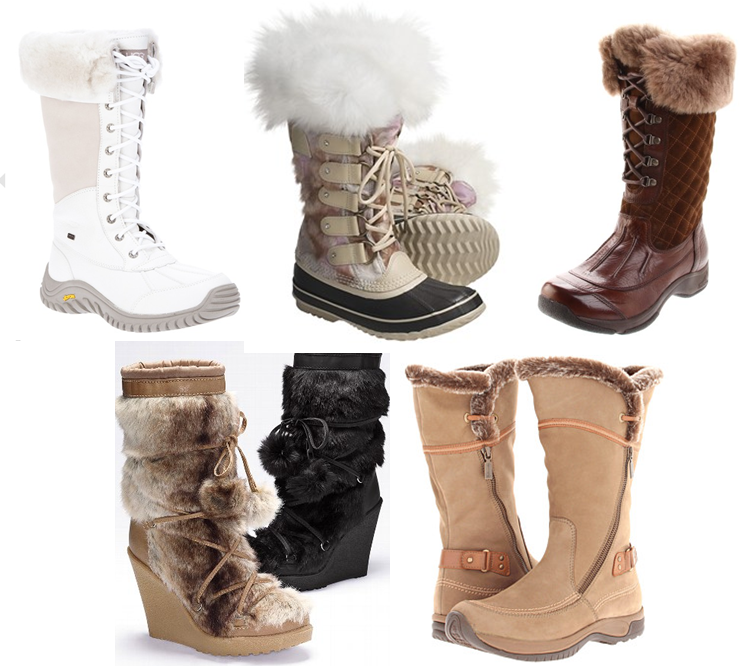 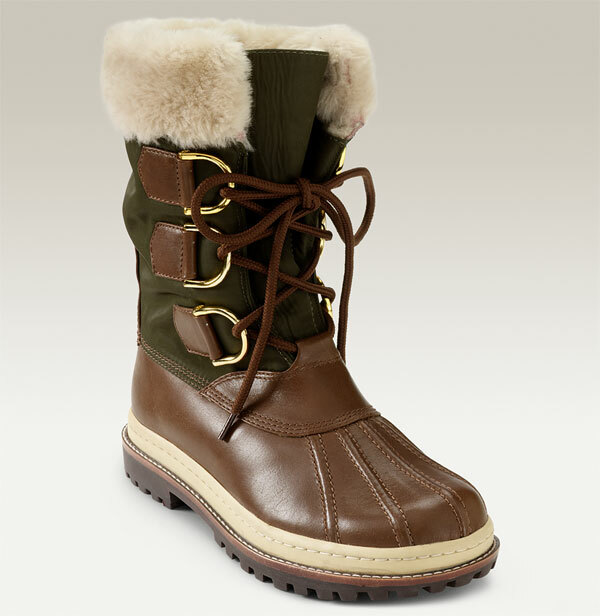 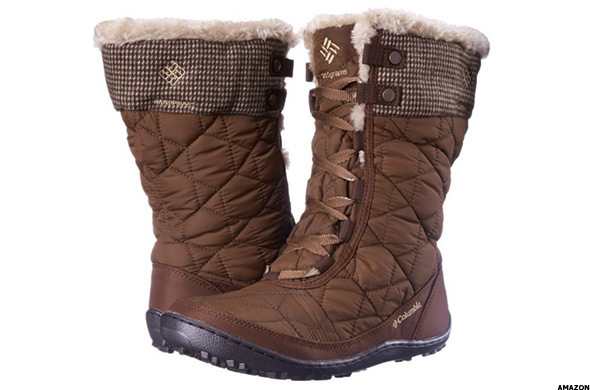 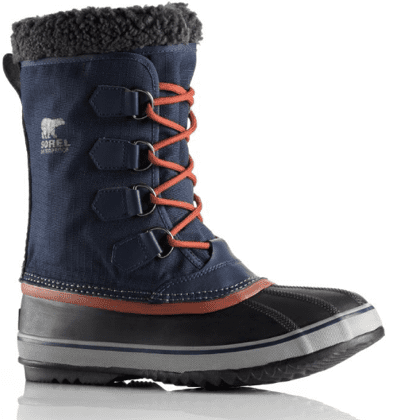 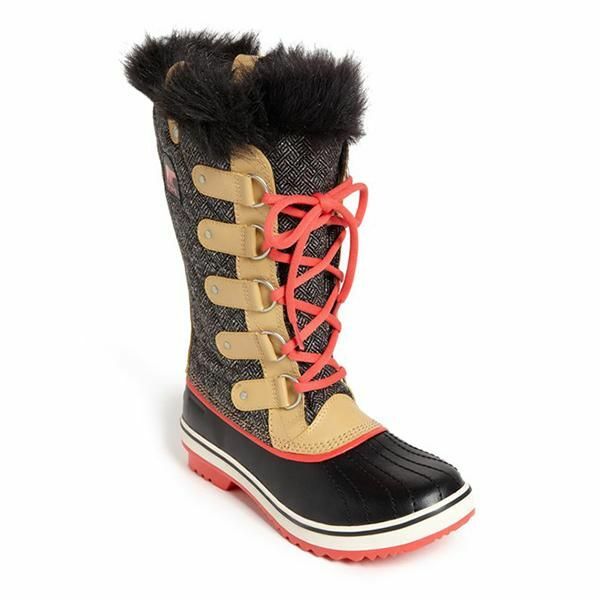 Stop by www.planetshoes.com and pick up a pair of Kamik Acadia snow boots and be ready for the winter.